The members of Second Presbyterian Church shared God's love with God's people this past Easter by giving generously to the One Great Hour of Sharing. The prophet Isaiah wrote, "You shall be called the repairer of the breach, the restorer of streets to live in"(58:12). His vision is being worked out in Puerto Rico and Houston and still in South Carolina through Presbyterian Disaster Assistance. In Uganda, a widow farms to feed her three children and eight grandchildren, aided by the Presbyterian Hunger Program. In Ohio, the Front Porch Café community helps recovering addicts or individuals released from prison with guidance in employment opportunities, and to re-enter society as positively changed. A Self-Development of People grant allowed them to renovate their building for this current use. Other special offerings in the past few months helped Thornwell children and their families (Thanksgiving offering) and aided retired Presbyterian pastors with emergency needs (Christmas Joy offering). 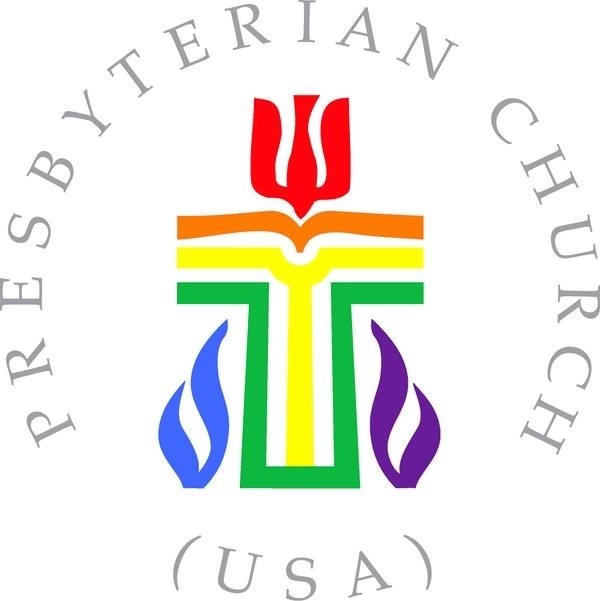 We will have several other opportunities later in the spring, the Mother's Day offering for SC Presbyterian Communities and the Pentecost offering, 40% of which will help with our own community-wide Vacation Bible School in June. Giving to special offerings is one way of being a mission-oriented church, but personal involvement is important as well. The Seconds Please Tea Room is not only a fun way to get to know other church members; it is a critical fund-raiser for mission projects locally and globally. The volunteer chart is up in the Education Building. The Vacation Bible School volunteer sign up forms are available through our MailChimp emails, as well as with Liv Cappelmann. The Hands of Christ school clothing and supplies event (August 13 and 14 at Second) needs our members to help, both at our church and at other sites. We will need folks to unload the truck Monday, set up the rooms, and be shopping helpers to go around with each child. Very importantly, Hands of Christ staff will be training some of our members to work with registering the families as they arrive. Please come join us in one or all these gifts of yourself in God's name. UPDATE: Thank you for your generosity to the One Great Hour of Sharing. Your giving repairs the breaches that separate people from lives of wholeness. Read more about the impact of the One Great Hour of Sharing.